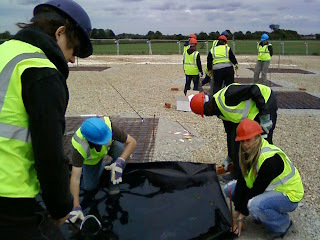 Some pictures from day one of the LBA build in Chilbolton. Lots of people getting to work. 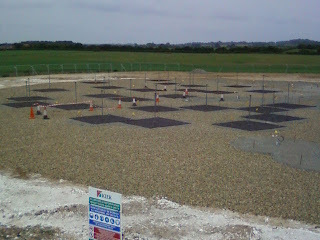 The LBA field at the end of the day with 25 antennas in place. Well done to everyone involved at Chilbolton and good luck for today's activities. 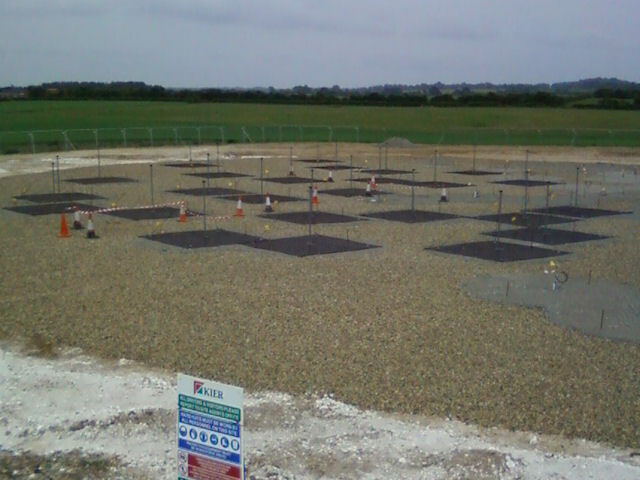 Let's hope it doesn't rain too much today.